To Be Called A PAINTER SHIRT! 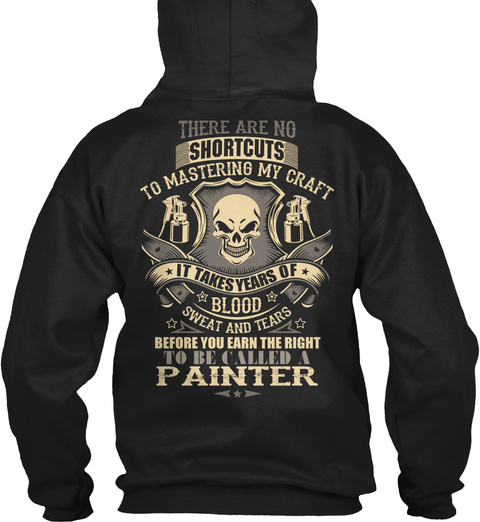 The perfect hoodie and tee for any PAINTER ! 2. 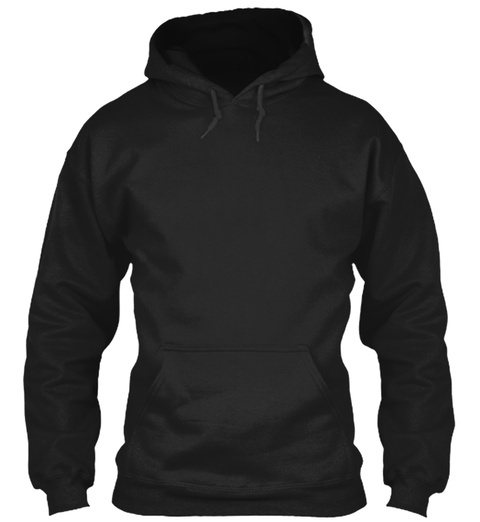 Click "Reserve it now"
TIPS: Buy 2 or more to save shipping cost!